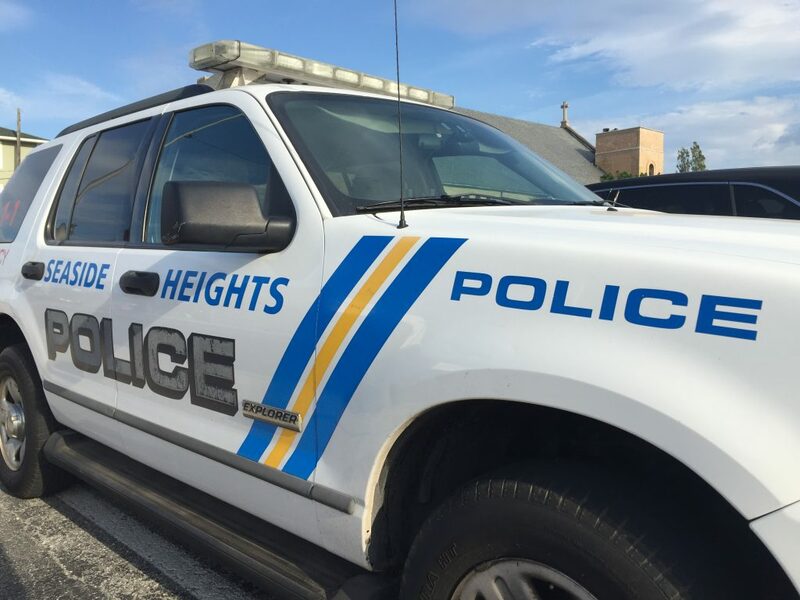 Police in Seaside Heights are seeking the public’s help in its investigation of a stabbing Monday. Detective Steve korman said officers were called to a residence on the 200 block of Sheridan Avenue at approximately 1:30 p.m. Monday, after receiving a 911 call that a female had been stabbed. Upon arrival, the officers came in contact with a 37-year-old female who sustained a stab wound to her left thigh, Korman said. The woman was transported to Community Medical Center where she was treated and later released. Seaside Heights detectives are “actively investigating the incident at this time,” Korman said. Anyone with information in reference to the incident is being asked to contact Detective Michael McCudy at the Seaside Heights Police Department 732-793-1800.